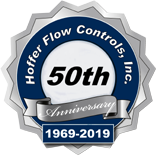 Hoffer Flow Controls will design, qualify and construct flow measurement solutions under a NASA contract for low flow turbine meters to be used onboard the agency’s Restore-L semi-autonomous satellite refueling service vehicle scheduled for launch in 2019/2020. The project is under development by the agency’s Satellite Servicing Projects Division headquartered at the Goddard Space Flight Center. The project’s mission is to use the vehicle to rendezvous in orbit with an existing satellite, capture the satellite and refuel it with hydrazine in order to extend the satellite’s useful life. 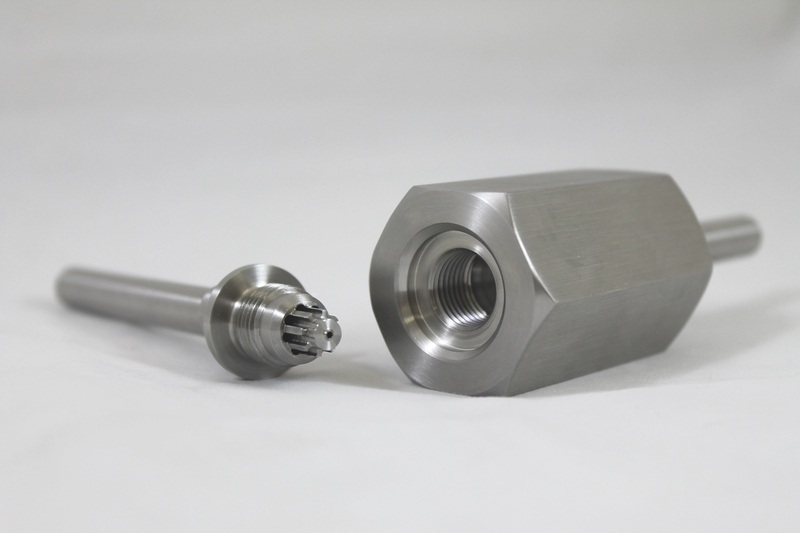 The Hoffer flow meters will be used for the fuel flow measurement application. 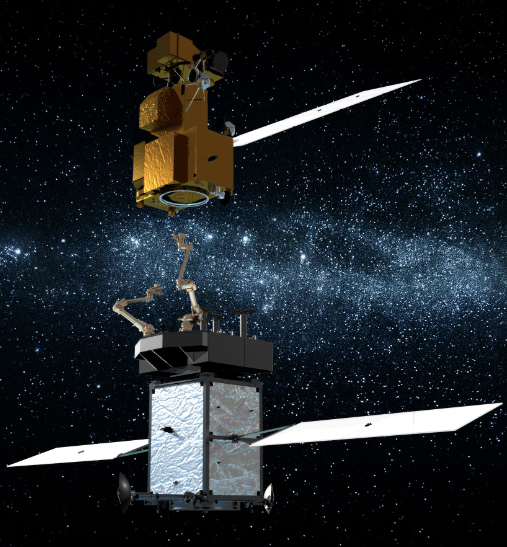 Remote servicing and repair of satellites has been identified in the Congressional budget for NASA as a critical technology development task for the agency as the numbers and costs of satellites owned by both the private sector and the government continue to grow rapidly. Exhaustion of the fuel supply is the primary limiting factor now for satellite service life. 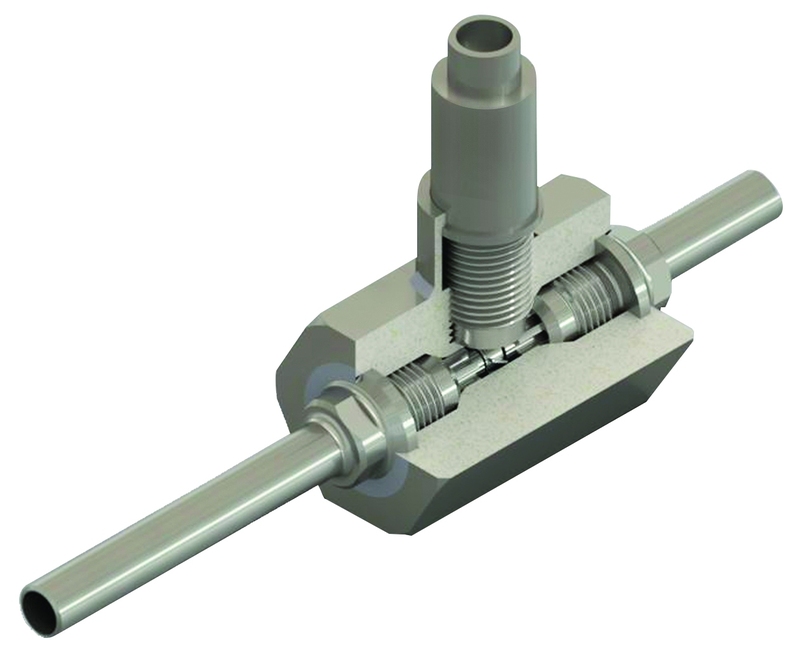 The flow measurement application is challenging as measuring fuel in the microgravity and hostile environment of space is completely different than measuring fuel transfer on the ground and the flow meters must be designed and qualified through extensive testing to meet those challenges. Read/Download the Aerospace-Defense article here.